But Peters refused to stop. She refused to leave even when asked by a security guard. 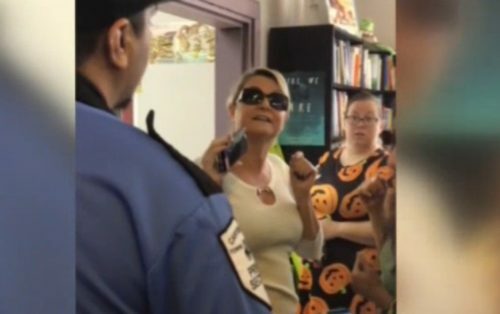 Riverside police eventually escorted her out of the bookstore.